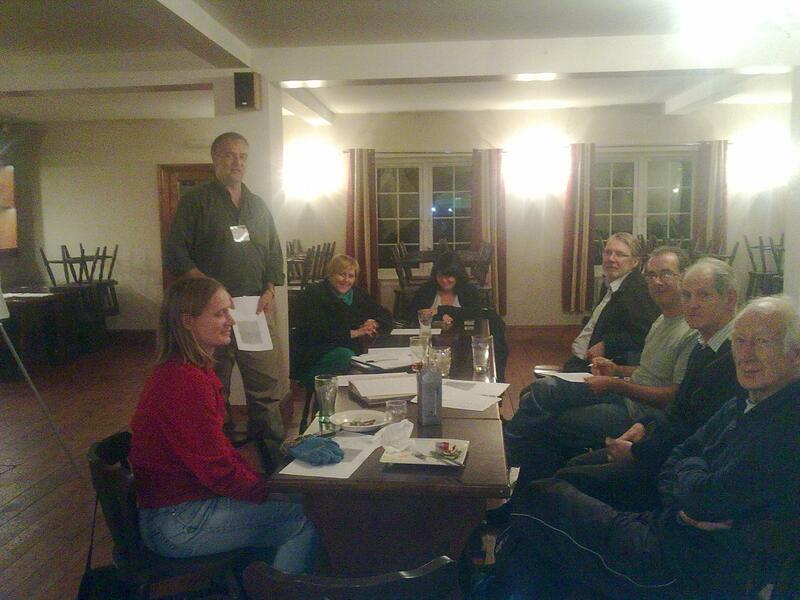 On the 21st of October a meeting was held at the Haywain in Bridgend to assess the feasibility of restarting the local party in Bridgend. A few Swansea locals turned up to offer their support and the meeting went quite well. Andy Chyba and Delyth Miller who have been attending the Swansea meetings are to thank for organising the event and hopefully will be able to establish a long running local party. This entry was posted in Uncategorized on October 25, 2010 by Bridgend's Green Leftie.